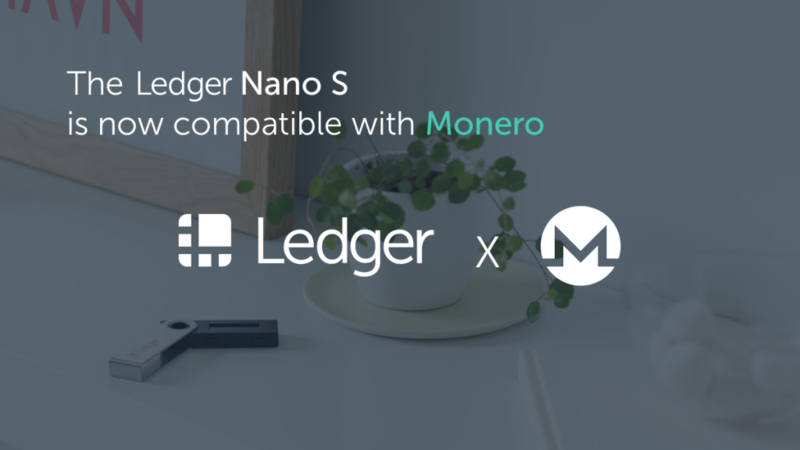 Ledger, a global leader in security and infrastructure solutions for cryptocurrencies and blockchain applications, today announced the compatibility of the Ledger Nano S with the Monero GUI 0.13. The Ledger Nano S hardware wallet enables users to protect the private keys using a state-of-the-art secure element. The Ledger hardware wallets isolate user’s private keys from the internet, providing an unmatched layer of security against hackers. Users will be able to validate transactions on their Ledger hardware wallet as part of the security protocol.